AdventHealth Physical Therapist will be available in store for questions and assessments. 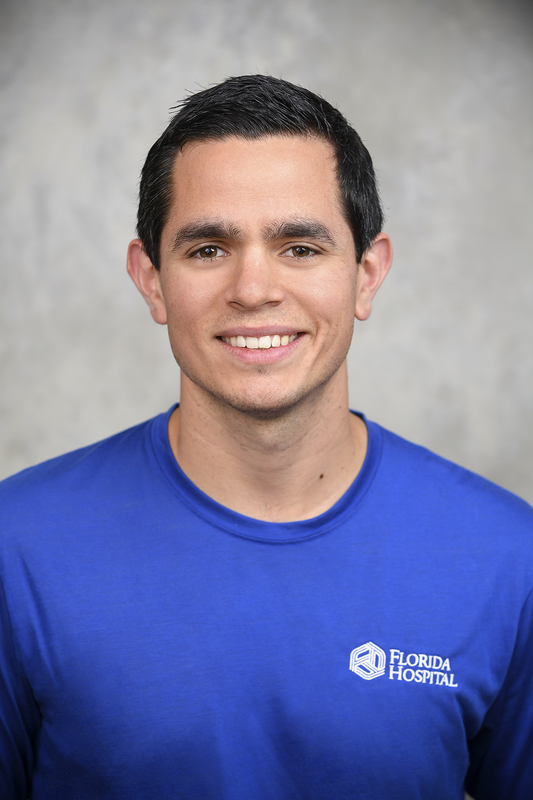 Justin received his doctorate in physical therapy from the University of Central Florida and has been treating patients for over two years. He loves teaching, especially teaching upcoming clinicians, and he is a certified clinical instructor with the America Physical Therapy Association. Justin loves to run and live an active lifestyle. He has personally completed a couple of marathons including the Space Coast Marathon and the Walt Disney World Marathon. To request an appointment with a physical therapists go to the AdventHealth Sports Medicine Webpage. Use Facebook to Leave a Comment on Monthly Ask the Expert- Physical Therapist - We'd love to hear from you!